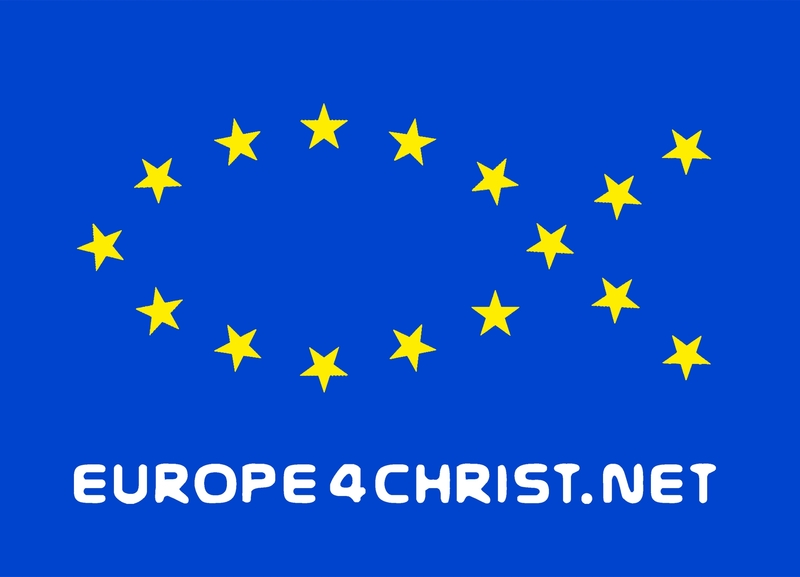 We would be very happy if "Europe for Christ!" and the Europe-sticker reached many readers. Printing costs for the Europe-fish stickers with project explanation on the back are 10 cents/piece. We are very thankful for donations for the sticker and the postage!